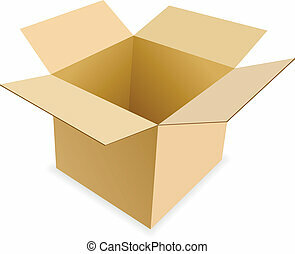 Carton box. 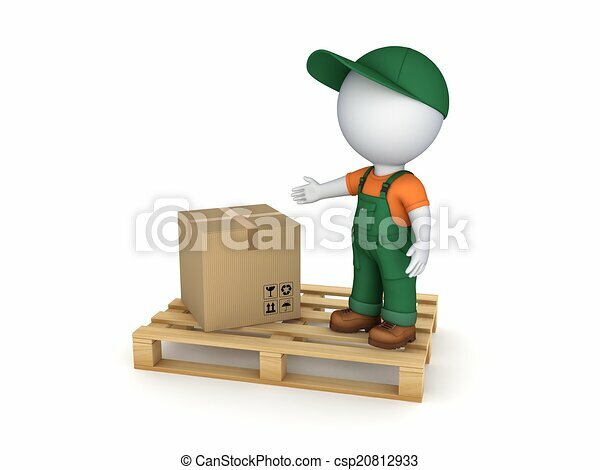 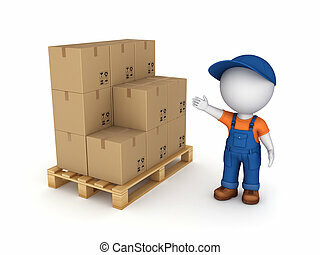 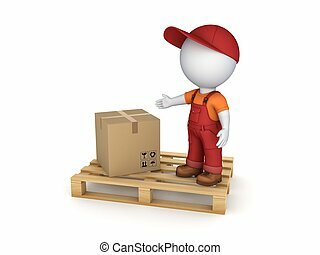 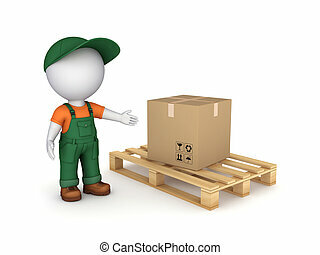 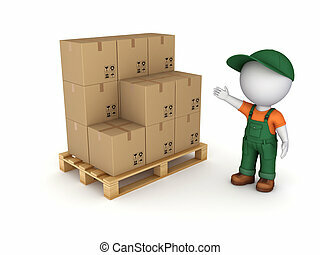 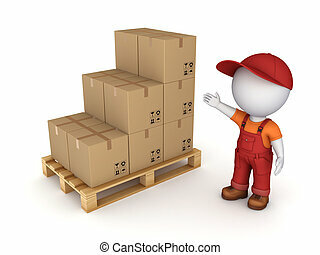 3d small person in workwear and carton box. 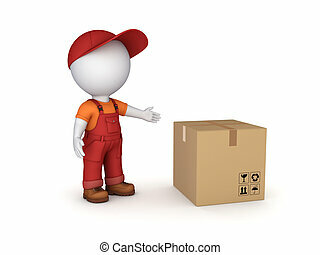 3d small person in workwear and carton box. 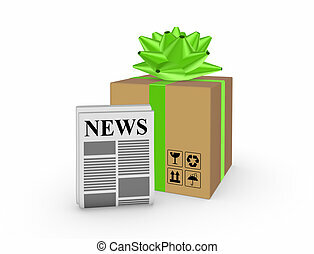 Carton box and newspaper.Isolated on white.3d rendered. 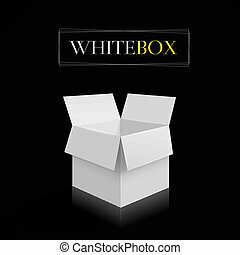 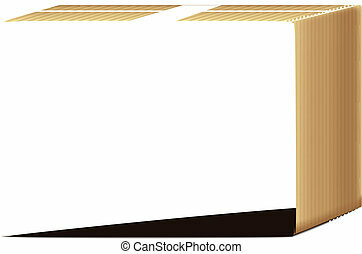 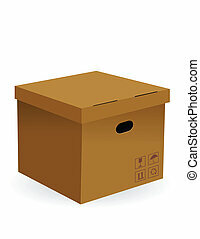 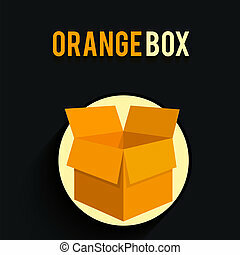 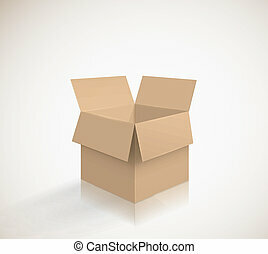 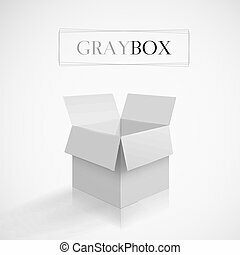 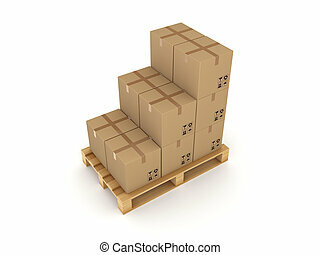 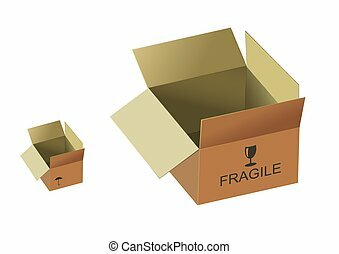 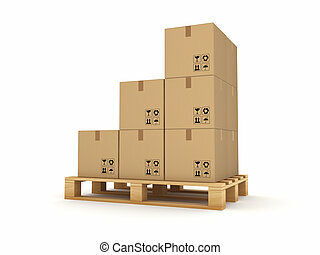 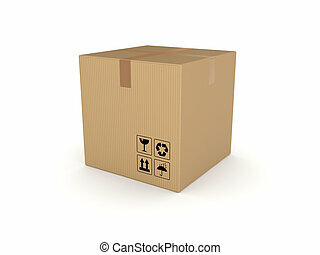 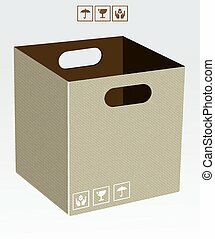 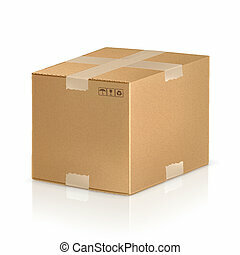 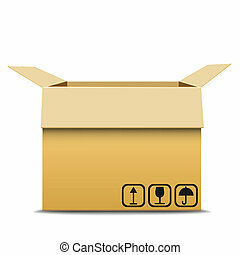 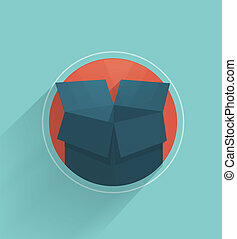 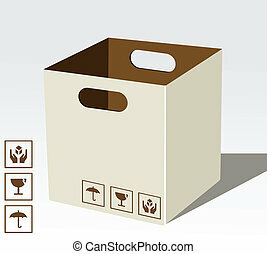 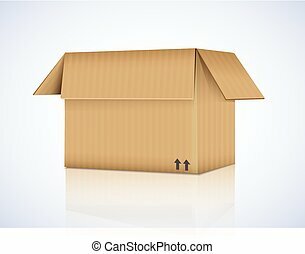 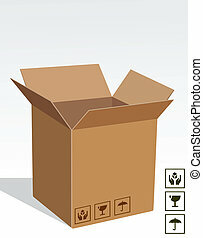 3d rendered carton box isolated on white background. 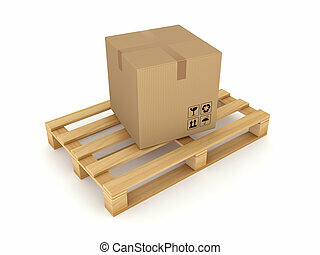 Carton box on a pallet.Isolated on white.